***See dealer for details. Tax, tag, title, license and $995.00 dealer administration fees are extra. While great effort is made to ensure the accuracy of the information on this site, errors do occur so please verify information with a customer service rep. 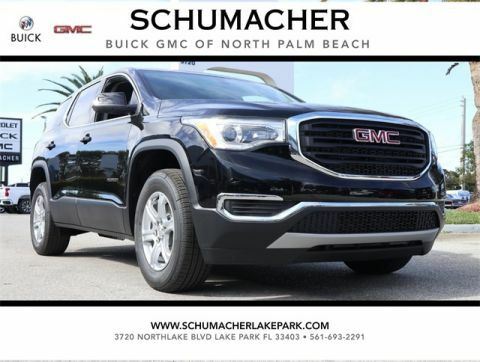 This is easily done by calling us at 561-282-1957 or by visiting us at the dealership. 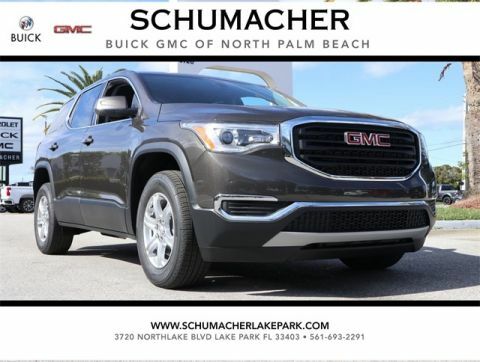 Ebony Twilight Metallic 2019 GMC Acadia SLE-1 FWD 6-Speed Automatic 2.5L 4-Cylinder DGI DOHC VVT FWD, Jet Black Cloth. 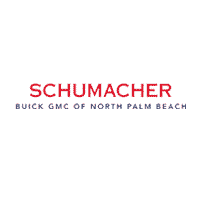 At Schumacher Buick GMC of North Palm Beach, we value our customers’ time and money. We continually strive to create the ideal car-buying environment by offering an extensive inventory and well-informed sales staff to help you. 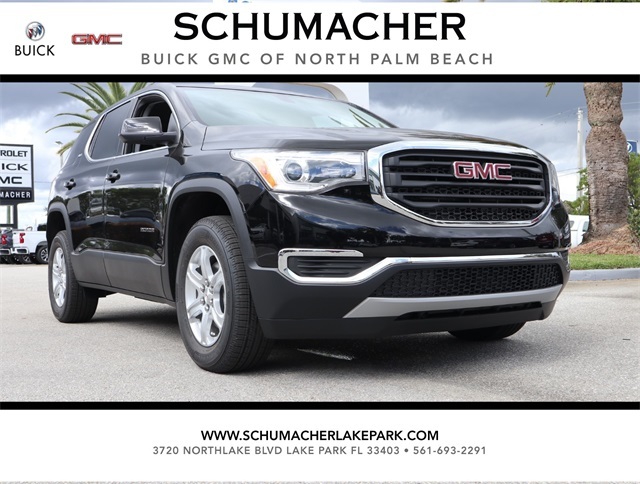 We know that purchasing a vehicle is an important decision, and we want our customers to have the tools and knowledge needed to leave our lot happy. 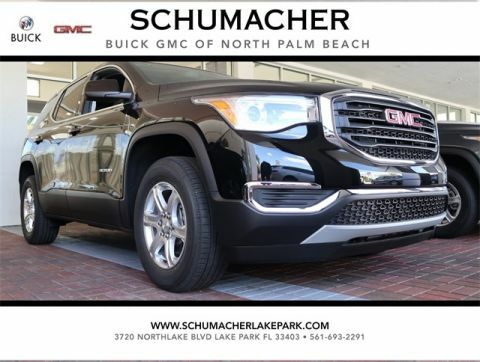 Schumacher Buick GMC of North Palm Beach	26.807915, -80.093637.